Please look our social media pages for the latest informati on: Twitter & Facebook. And remember to follow CrowboroughLife while you are there! 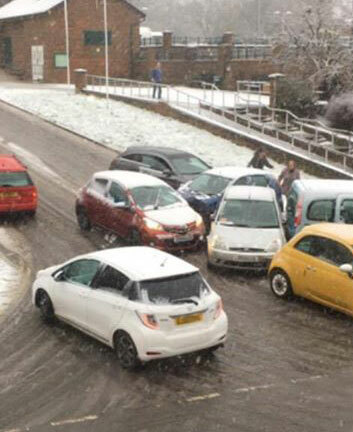 The Met Office is warning of icy conditions until 11am on Tuesday. 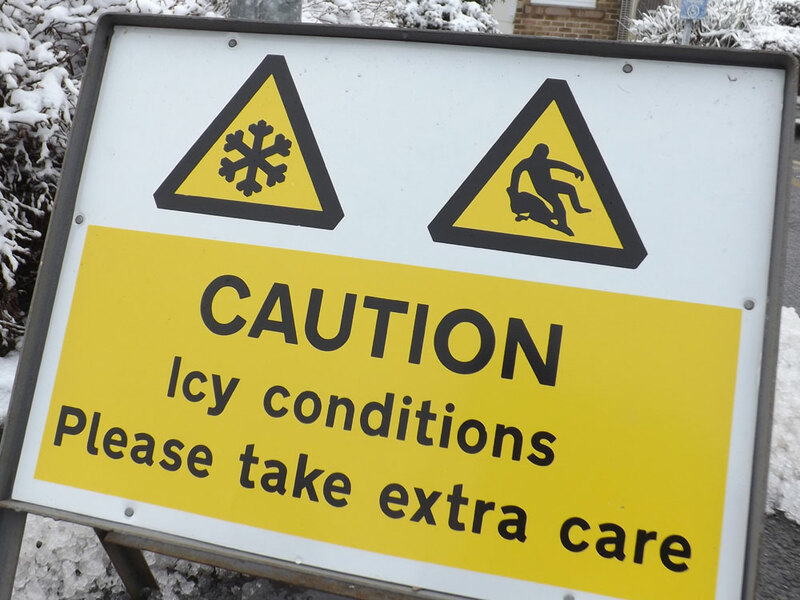 There will probably be icy stretches on untreated roads and pavements with some injuries possible from slips and falls. Further details. Information about gritting in East Sussex is available online at www.eastsussex.gov.uk/gritting while any problems on the roads can be reported by contacting highways on 0345 60 80 193 or by emailing customer@eastsussexhighways.com. Services 225 and 226 operated by Wealdlink have been cancelled today due to dangerous road conditions in Crowborough. High Hurstwood School will open at 10am on Tuesday. Due to dangerous conditions early in the day, the school will start slightly later. A member of staff will be on the playground to welcome children from 9.45am. Beacon Academy: Due to icy weather conditions the Beeches site will be open at 10am on Tuesday and the Green Lane site at 11am. This is to allow for an improvement in road and site conditions. Upon arrival students in Years 7-10 should go straight to their Period 2 lesson at 10.05am. Students in Year 11 are to report to Café Beech at 10am in preparation for their exam at 10.15am.